One of the most scenic historic towns of France, Poitiers is situated in the region of Poitou-Charentes. Lying on the river Clain, the tiny town is famous for its architectural remains, picturesque streets and religious sights. 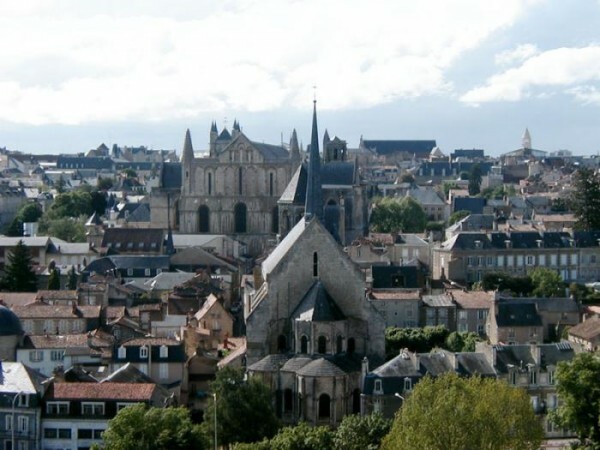 If you are planning a journey to this beautiful region, I suggest you to visit the historic town of Poitiers! In order to help you find the best attractions of the town, below I will present you some of these: Saint-Pierre Cathedral, the Palace of Poitiers, the Notre-Dame la Grande Church, the Musée Sainte-Croix, the Baptistère Saint-Jean, numerous other churches and other kinds of visitor attractions. 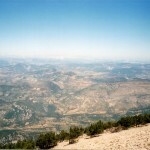 I am absolutely sure that you will enjoy your visit to Poitiers. 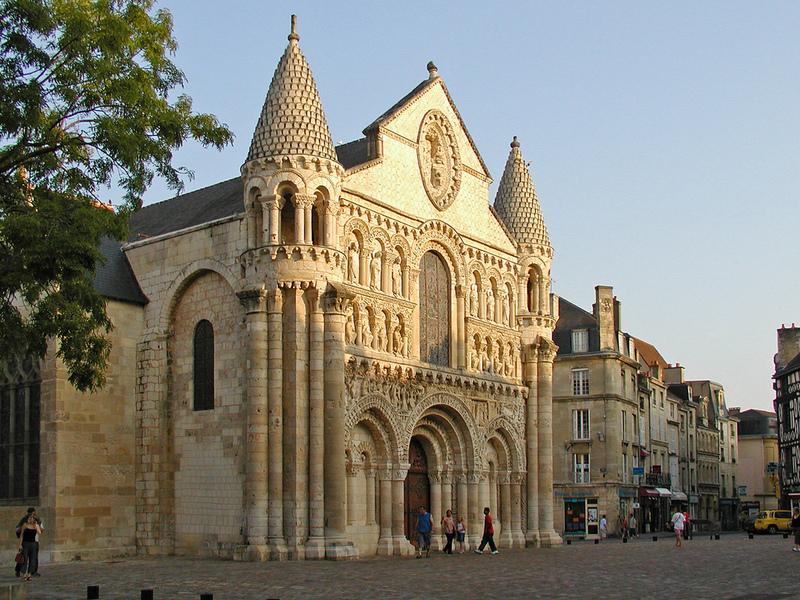 Poitiers’ beautiful Roman Catholic cathedral named Saint-Pierre Cathedral dates from the 12th century. The wonderful old religious building is considered one of the most important landmarks of the town. The largest medieval structure of the town is very attractive for visitors. It wears the characteristics of both Early Gothic and Romanesque architectural styles. The organ is an important highlight of the building. Dating from the 18th century, it is still largely intact. Another gorgeous landmark of the town is the Palace of Poitiers. Its full name is the Palace of Justice in Poitiers. Dating from the 9th century, the astonishing building was rebuilt several times over the century. Its actual form the 15th century, with smaller developments added later. Visiting this beautiful medieval palace is with no doubt a memorable experience. 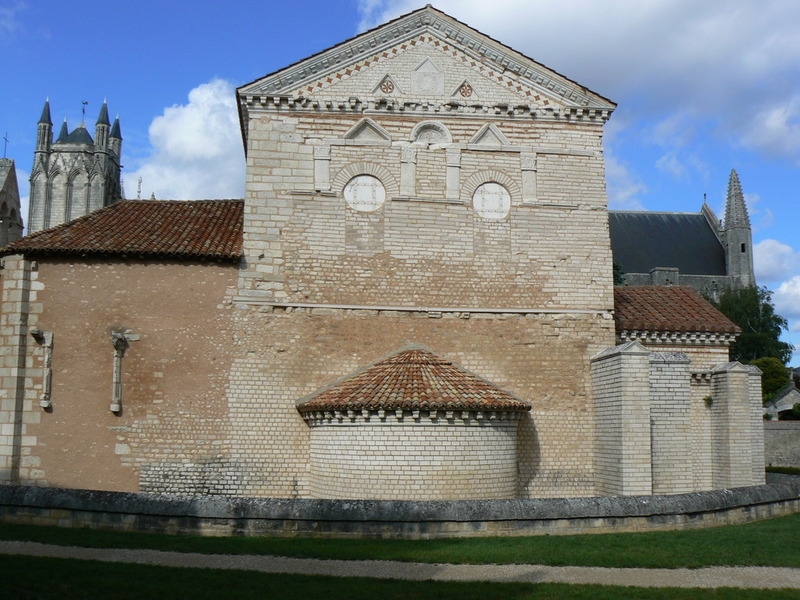 As one of the numerous churches of Poitiers, the Notre-Dame la Grande Church is considered a major Romanesque highlight in Europe. The beautiful Roman Catholic church houses important Romanesque frescoes and beautiful furniture. The sculptures of the West Front are significant ornamental details and are considered wonderful. The ornament of the West Front is renowned in Europe as a Romanesque masterpiece. The largest museum of the town, the Musée Sainte-Croix houses a fascinating collection dating from prehistory to contemporary art. Among the exhibited works there are sculptures by Rodin and Claudel, among others. The building which houses the museum occupies the site where the former Abbey of Sainte-Croix was situated. 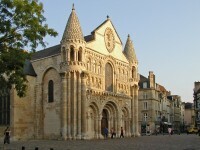 France’s oldest church is situated in Poitiers. It is named the Baptistère Saint-Jean. Dating from the 4th century, the church is very well preserved. 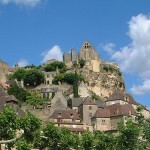 Wearing the characteristics of Merovingian architecture, the church is a popular visitor attraction of the town.